Today, Mozilla is launching Codemoji, a fun, educational tool that introduces everyday Internet users to ciphers — the basic building blocks of encryption — using emoji. 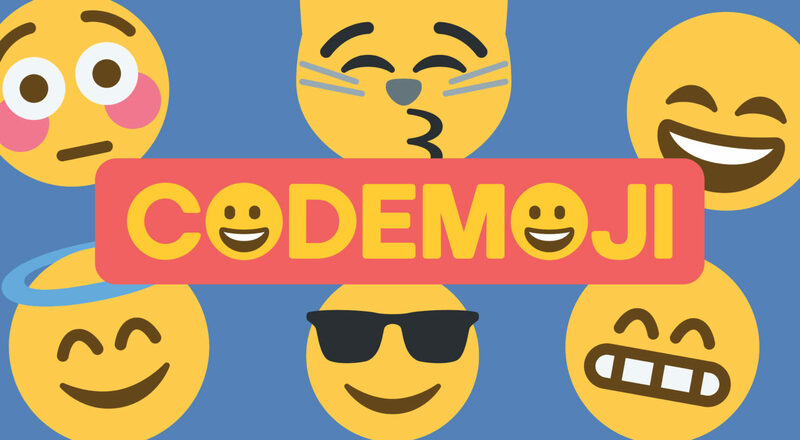 Codemoji is a Web-based platform that allows users to write a message, encode it using emoji, and then send it to a friend. A friendly reminder: Codemoji is intended as a learning tool, not a platform for sharing personal data. Thankfully, modern encryption is much stronger than simple emoji ciphers. If you are going to be sending sensitive information, best to use a more sophisticated security tool . Mozilla built Codemoji alongside our friends at TODO, the Turin, Italy-based design and creative agency. 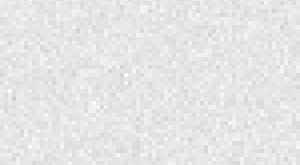 Our goal: To educate everyday Internet users about ciphers and the basics of encryption. Mozilla believes encryption is the most important tool we have for building a more safe, secure Internet. And building a more secure Internet is critical to our users, our economy, and our national security. We believe Codemoji is a first step for everyday Internet users to better understand encryption. To learn more about encryption’s importance, and how you can stand up for encryption, visit advocacy.mozilla.org/encrypt. Thanks for reading. Or, in Codemoji,    .